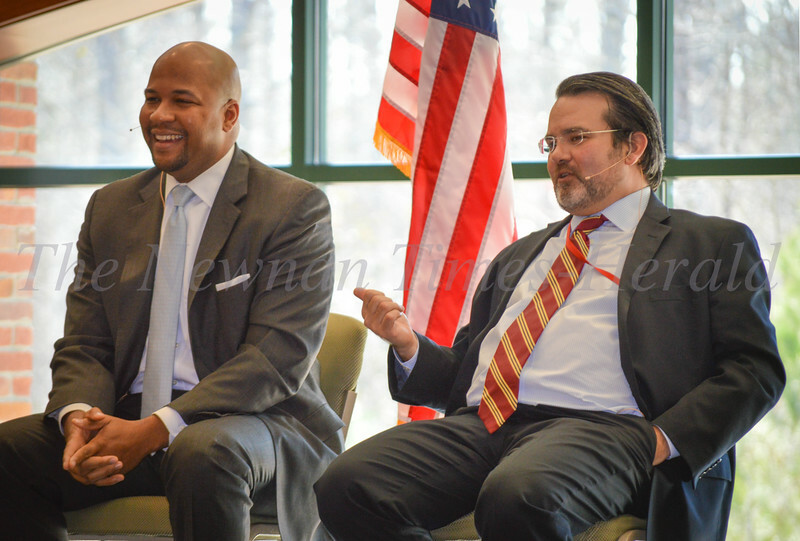 Tharon Johnson, left, and Todd Rehm, right, discuss and debate political issues and the 2016 presidential election at the third annual Mayor’s Business Luncheon on Monday. 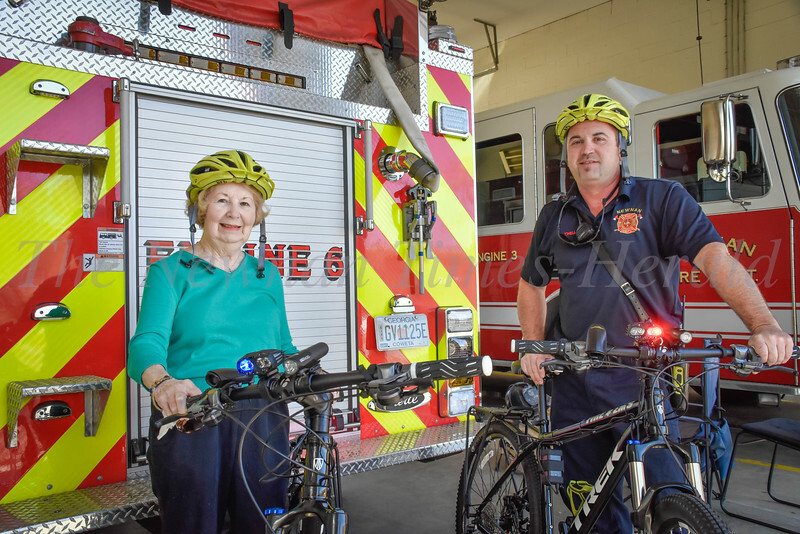 Both are political consultants in Atlanta. Johnson was the national southern regional director for the 2012 Obama for America Campaign, and Rehm is the editor of Gapundit.com . 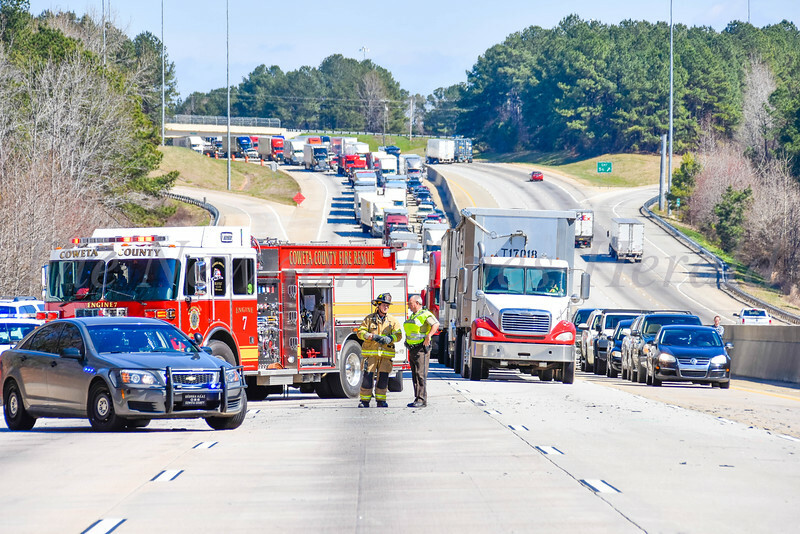 All lanes of traffic on I-85 southbound were shut down for a little over an hour on while authorities investigated a two-vehicle accident that sent a Cincinnati man to the hospital in critical condition. 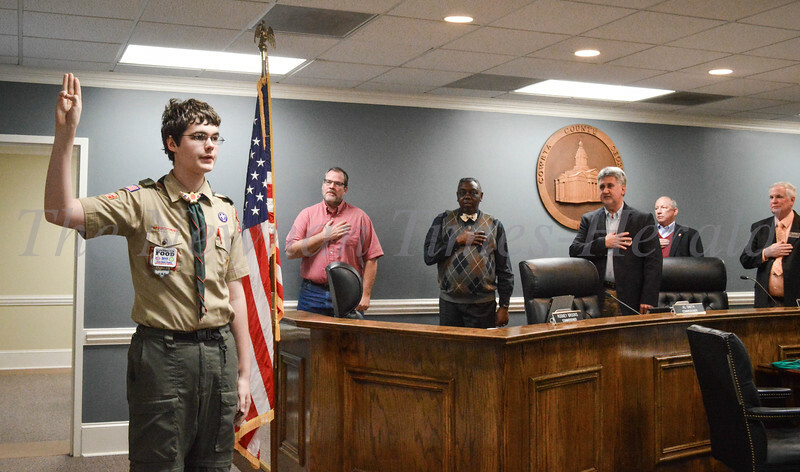 Trey Ishman leads the pledge during the County Commission meeting. 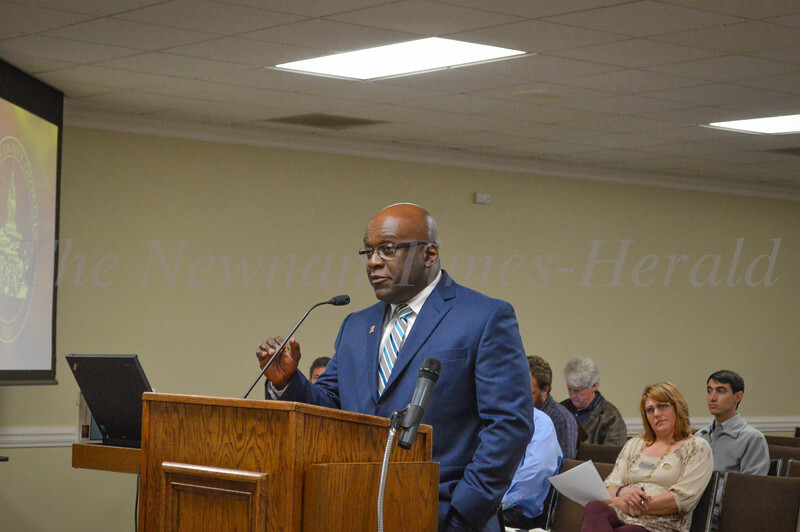 Coweta’s new Fire Chief Pat Wilson began working at the Coweta County Fire Department Tuesday, and spoke to the Coweta County Board of Commissioners Tuesday night. 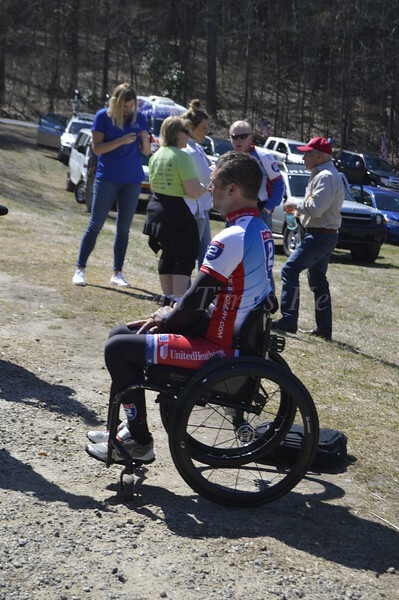 Ride 2 Recovery, a program created for veterans inspired by the healing effects of physical therapy, visited Newnan on a Challenge Ride from Atlanta, Ga. to New Orleans, La. 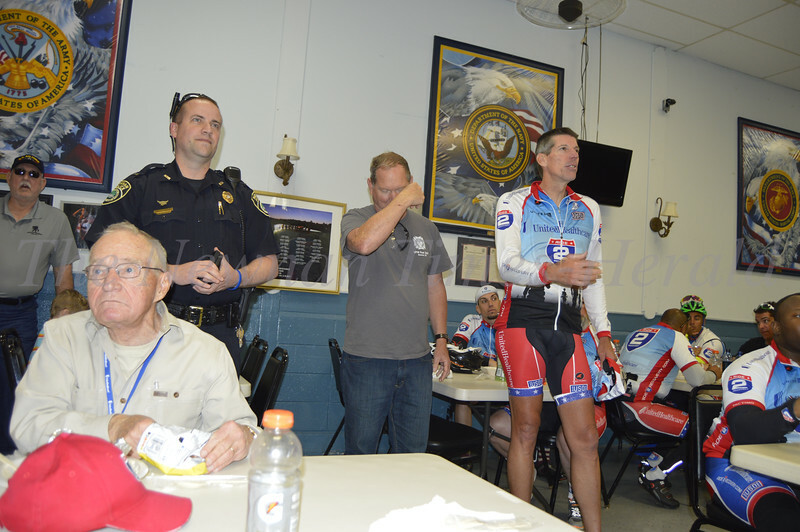 Speaking is John Wordin, President and Founder. 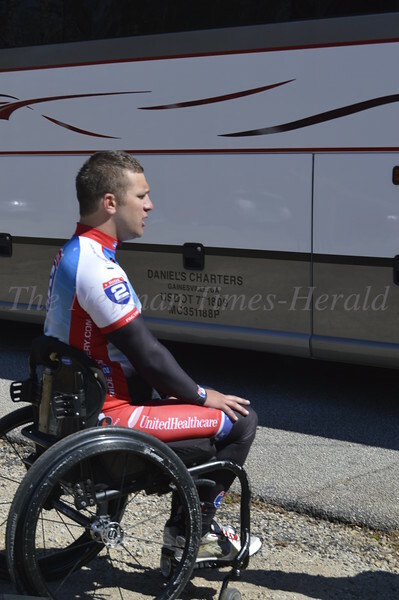 Ride 2 Recovery, a program created for veterans inspired by the healing effects of physical therapy, visited Newnan on a Challenge Ride from Atlanta, Ga. to New Orleans, La. 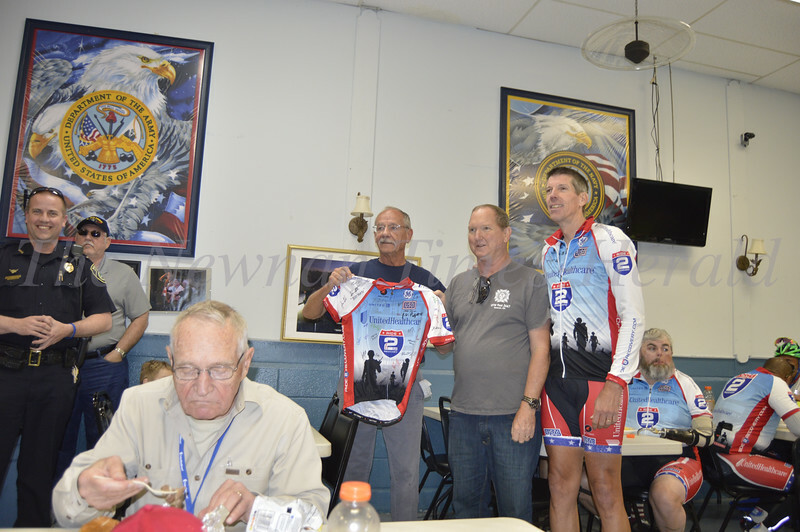 President and Founder John Wordin presents team uniform signed by members to the Newnan Veterans Club. 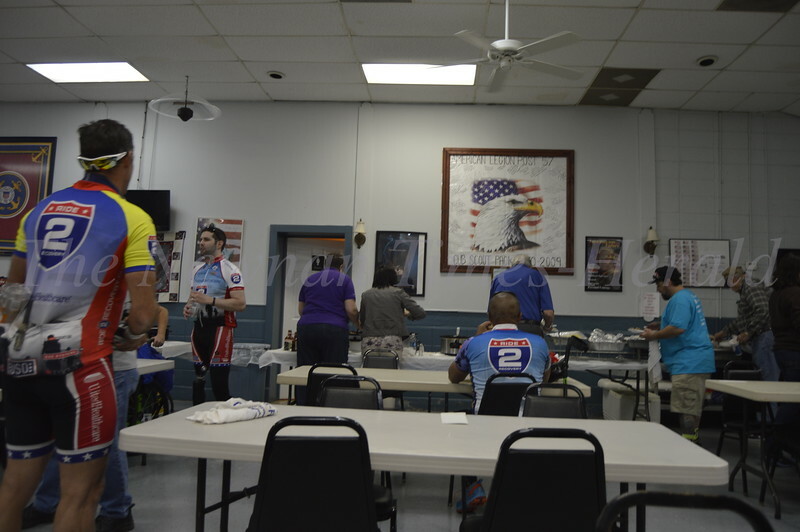 Ride 2 Recovery, a program created for veterans inspired by the healing effects of physical therapy, visited Newnan on a Challenge Ride from Atlanta, Ga. to New Orleans, La. 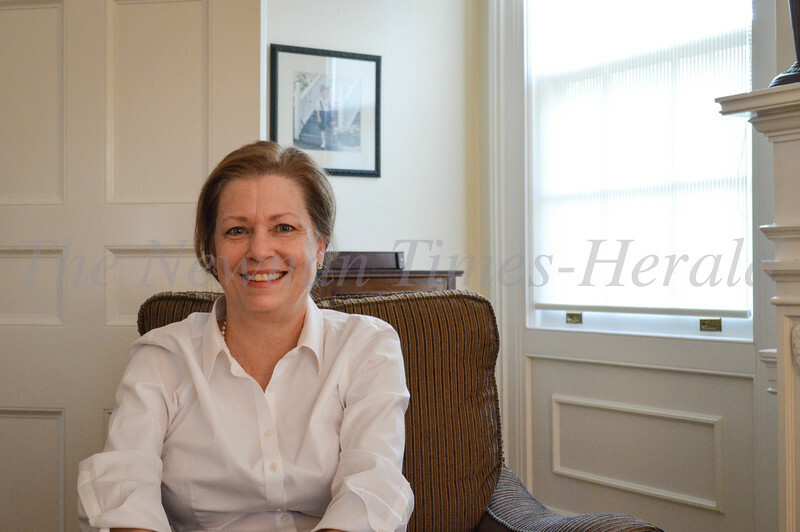 Jen Goodbody is part of the group’s Program Events Team.